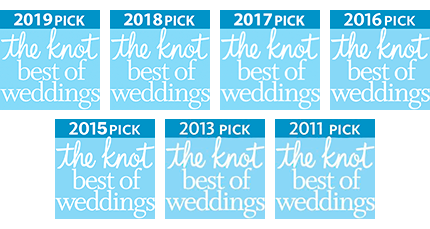 After twenty-three years working as a professional hair and make-up artist in NYC, Lisa George has returned home to Cape Cod, Massachusetts, the second most popular wedding destination in the country. 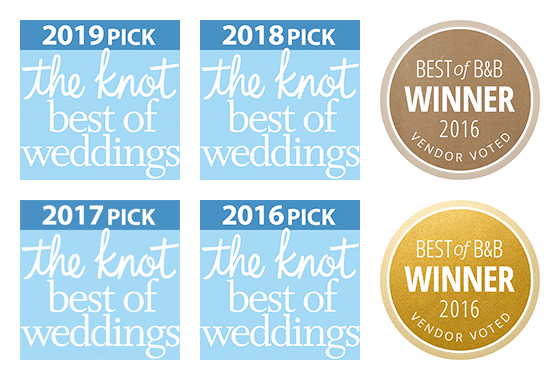 Over the years, Lisa’s work has been included in and featured on the cover of many magazines, including some of the most popular ones of the wedding industry. She has done hair and make-up work in advertising, corporate, films, headshots, lifestyle, and for weddings. Lisa and her team travel to you (available even on Sundays!) with quality supplies and work together with you in creating your vision for your hair and make-up, whether for your wedding day or any other occasion.